Unforgettably soft! 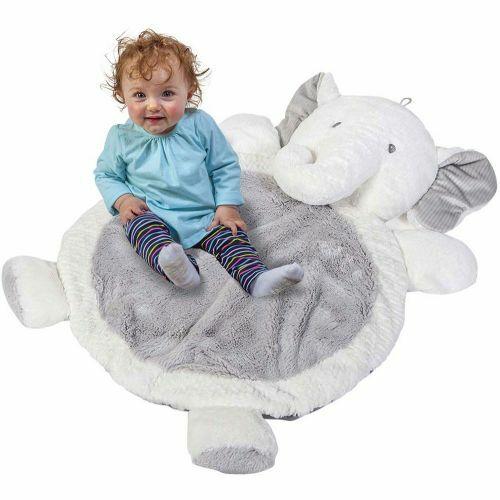 This baby pachyderm, in subdued hues, offers 31" of luxurious plush. It folds easily to take along (Put it in your trunk!) and tosses right into the washing machine. For ages birth-1 yr, from Mary Meyer.